If you’re looking for personalized planning, a creative aesthetic, and overall elegance, you’ve come to the right team. We don’t just plan, we create an experience. Here at Handy & Dallaire Events, we like to take an ordinary event and masterfully transform the setting into something eye catching and unforgettable using the latest in lighting technology, stunning tablescapes, and vibrant centerpieces. The H&D Events team provides top-notch service throughout each step of the process – we are here to answer any questions you might have. We strive to meet your individual needs and goals for your celebration, nonprofit or corporate event. As a client, you will be given access to our impressive vendor list, detailed timelines and, of course, our unique designs and inspiration. Our team will meticulously plan and install every aspect of your event, leaving you to relax and enjoy the occasion while we attend to every detail. 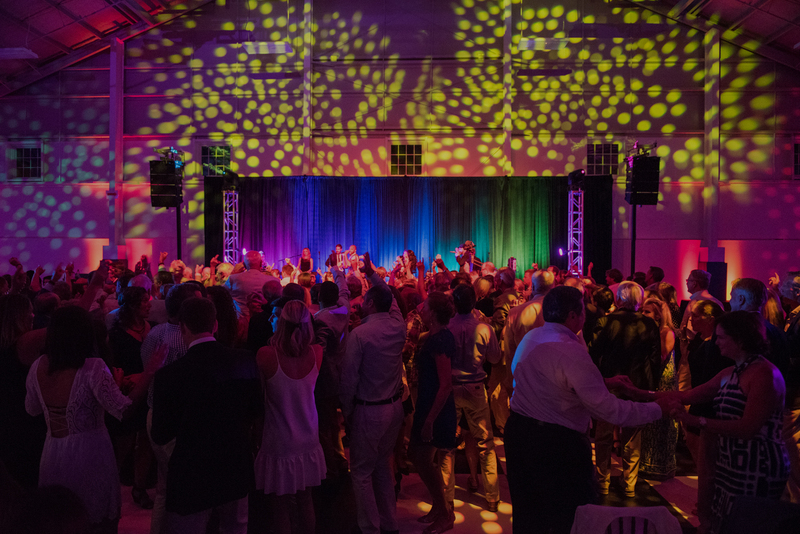 We pride ourselves on our long-standing relationships with many of the top vendors and venues on Nantucket and Boston – ensuring our clients only the best for each celebration. We believe there is nothing more important than selecting the perfect team of professionals to meet all your needs and expectations. We will be by your side each step of the way, from selecting the venue for your celebration to deciding between top caterers, florists, and photographers. As part of our planning services, we also assist in budget management, event transportation, and hotel accommodations. We value our established relationships with many of the most sought-after vendors and businesses in the event planning industry – giving you access to more style options and authenticity. Handy & Dallaire Events, Inc.